I read this article and found it very interesting, thought it might be something for you. 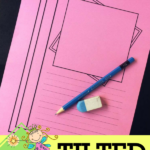 The article is called Tilted Notebooking Pages and is located at https://notebookingfairy.com/tilted-notebooking-pages/. These pages are based on scrapbooking designs. I call this the tilted design because of the background squares behind the image box. 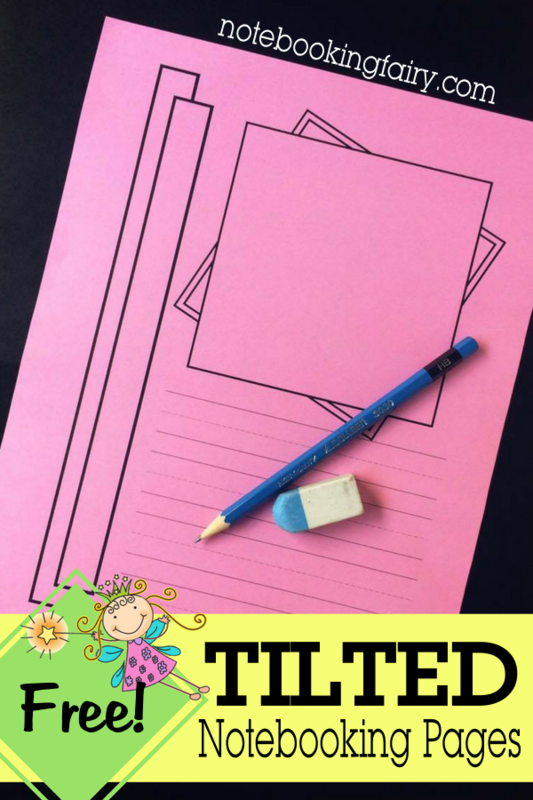 It is a good general purpose notebooking page that will work with most any topic. I just found your new blog!! How wonderful!! You are a computer genuis!